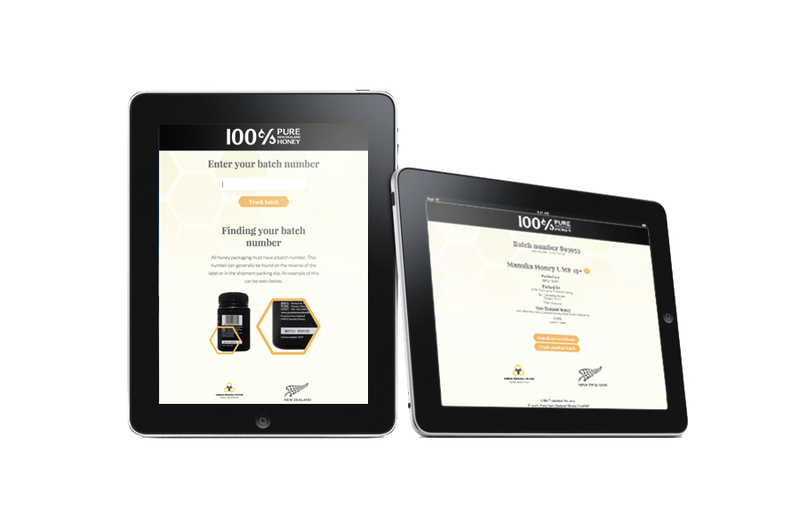 Honeyid is a web app The Different created for Export Award-winning brand 100% Pure New Zealand Honey. 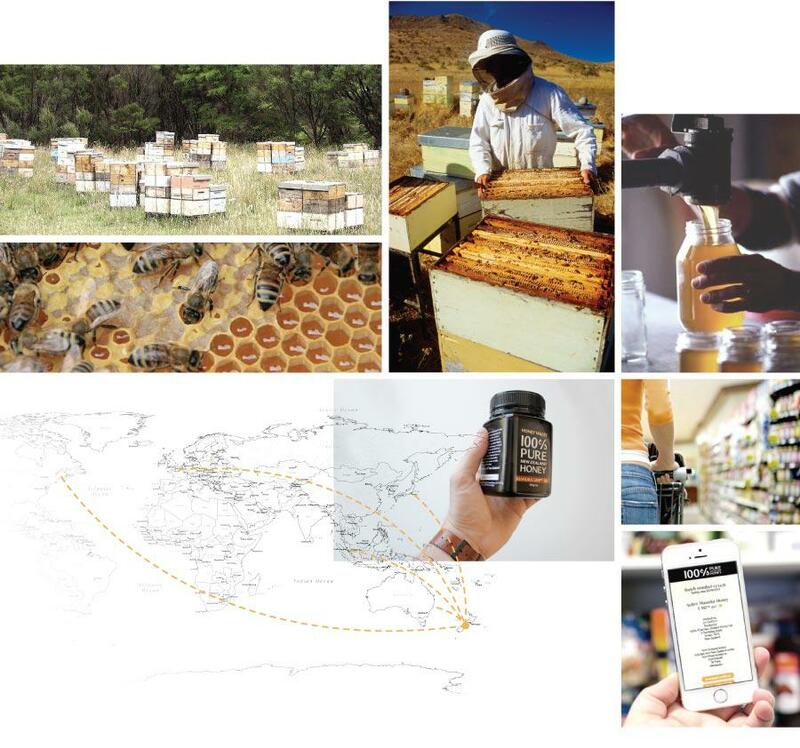 Honeyid offers virtual traceability of honey from farm to supermarket shelf. 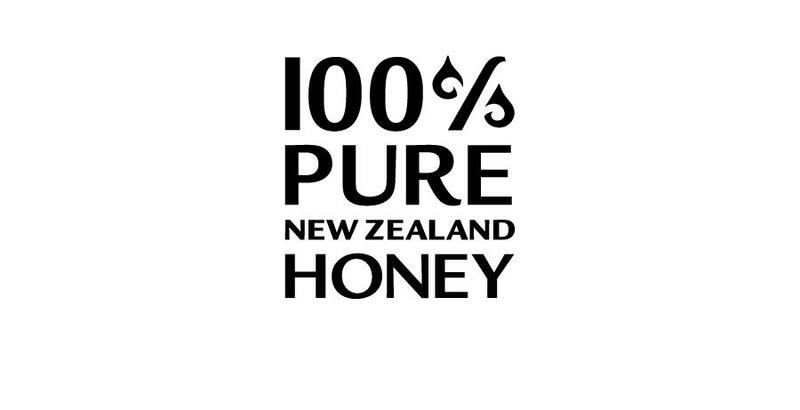 The app allows a consumer to check any jar of 100% Pure New Zealand Honey’s manuka honey to verity its authenticity, the packaging location and date, the UMF laboratory test results, and the hive(s) location(s) from which the honey was sourced. 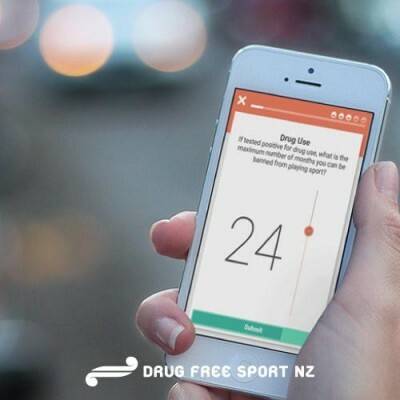 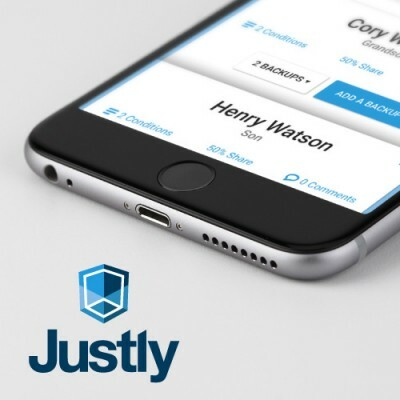 The app has been received with rave reviews by intentional stockists needing to authenticate their products and combat the proliferation of counterfeit product.